Pivotal Transition First Inspiring Voices Project of 2018! 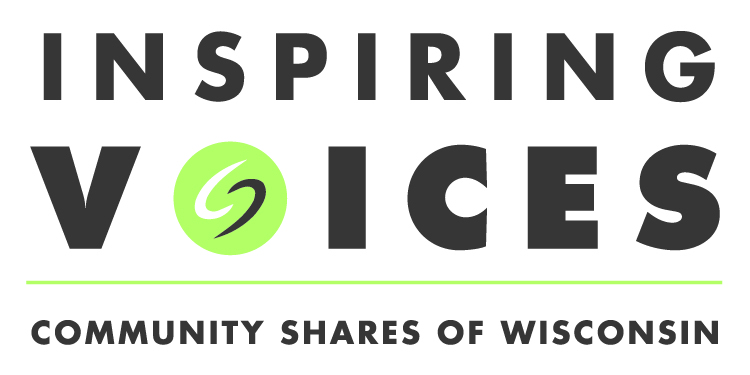 Community Shares of Wisconsin is proud to announce Pivotal Transition as the first Inspiring Voices Project of 2018! “We’re excited to introduce you to this year’s first Inspiring Voices awardee, Pivotal Transition, a local grassroots organization working to advance racial equity for local youth,” said Cheri Dubiel, Executive Director of Community Shares of Wisconsin. Pivotal Transition is dedicated to getting students to look beyond tomorrow and give back to their community. The group is led by Jamaal Eubanks. “Pivotal Transition provides a space for youth of color to own solutions to the achievement gap that affects them,” says Hedi Rudd, Director of Badger Rock Neighborhood Center, and board member of Community Shares of Wisconsin, who nominated Pivotal Transition. Community Shares developed the Inspiring Voices program in 2016 to highlight and build the capacity of local grassroots groups led by people of color and focused on racial justice. The awardees are supported with a $1000 matching grant and are given tools and consultation to help them develop an online fundraising campaign. Community Shares created this program with an acknowledgment that, as a largely white-led organization, few of the groups represented in their membership are led by people of color or emerging from the communities most impacted by systemic racism. Pivotal Transition has made an impact with their annual fundraising events that support their annual back to school sneaker drive. This year’s Polos and Sundresses gathering is on June 10th at Robinia Court and promises to be a fun and entertaining outdoor event. Madison’s top multicultural influencers, church groups, and school community attend Pivotal Transition’s annual events. “If you’ve been to the Polos and Sundresses event before you know it’s a good time but if you haven’t, don’t miss out! Everyone is welcome! $10 in advance or $15 at the door. There will be raffles again. Come have a good time while benefiting OUR kids in OUR community! Dj 40 roundz will be playing a mix of dope music as usual.” Says Eubanks about this year’s event. Funds raised in this campaign will be used to buy new sneakers and help fund field trips to colleges for students in the 2018-2019 school year. “What makes Pivotal Transition different than other back to school drives is that we also provide new, quality sneakers. We have developed a partnership with Nike and other brands to give kids a good start for school. When you start the school year, it’s important to have a new pair of shoes. We want students to feel that they are starting on the same level as their peers,” Says Eubanks. When you donate to support this initiative, CSW will match donations (up to $1,000)! 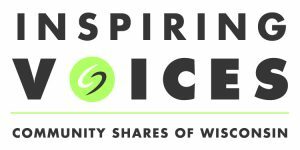 Since 1971, Community Shares of Wisconsin and its members have worked together to advance social justice, protect the environment, and defend civil rights in Dane County and across Wisconsin. Together they envision a future where people come together to ensure every member of their community is safe, healthy, and able to thrive. More at: https://www.communityshares.com.